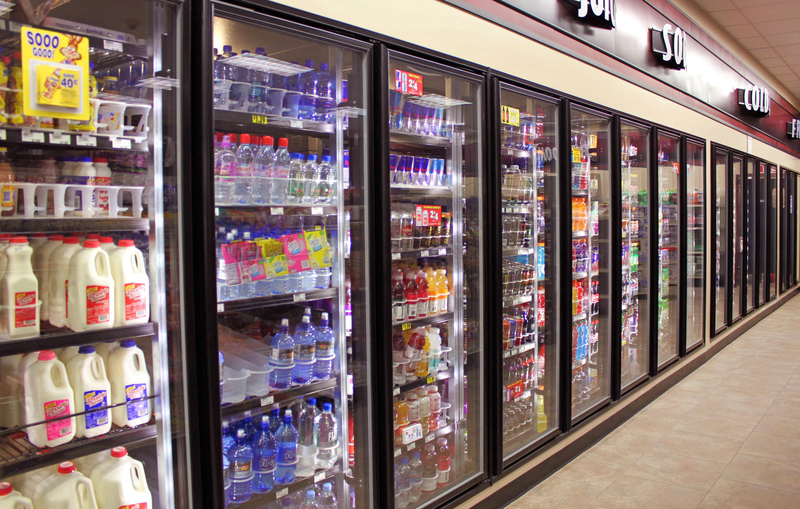 RW International manufactures and assembles cooler and freezer glass doors out of superior, high-quality products for the commercial refrigeration industry. 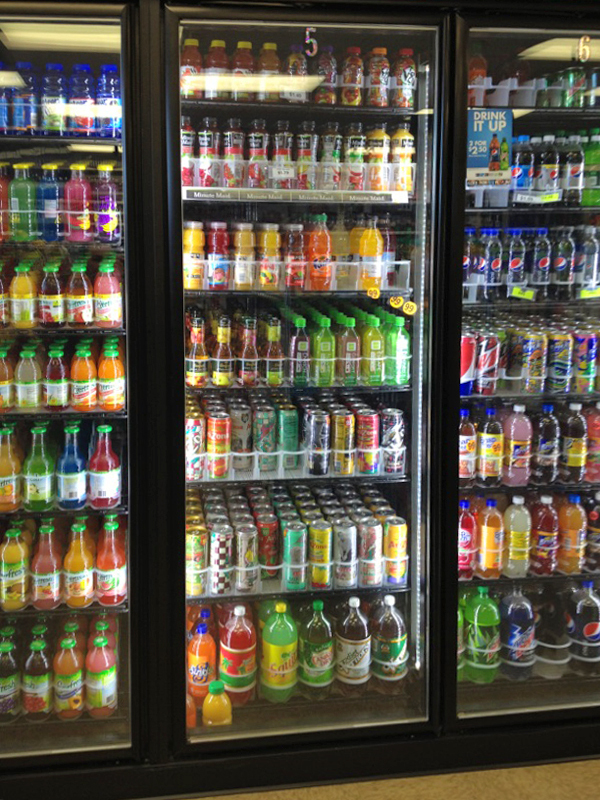 RW glass doors combine innovative design and advanced technology to create refrigerated display systems that maintain product visibility in all proper operating environments, while remaining energy efficient. Visit our assembly plant and showroom located in Warren, Michigan to view our entire product line. 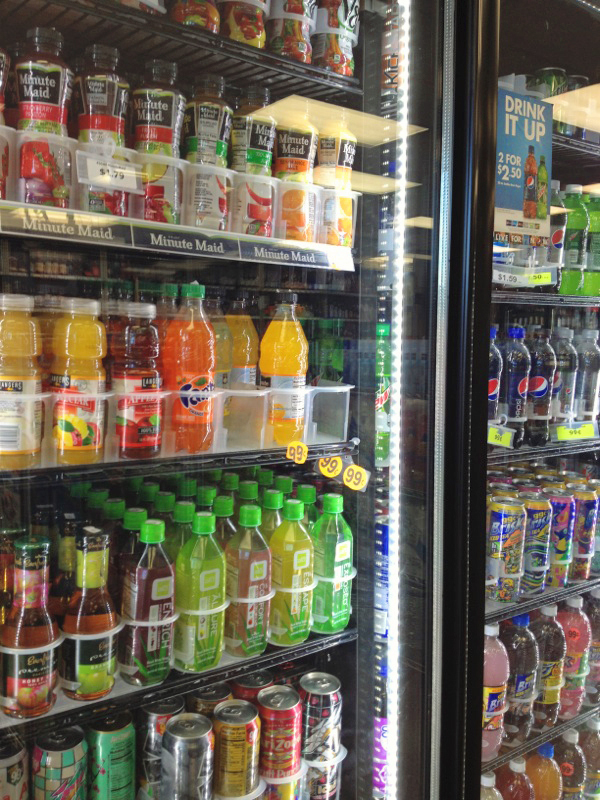 RW International is your one stop shop for all your commercial refrigeration needs. 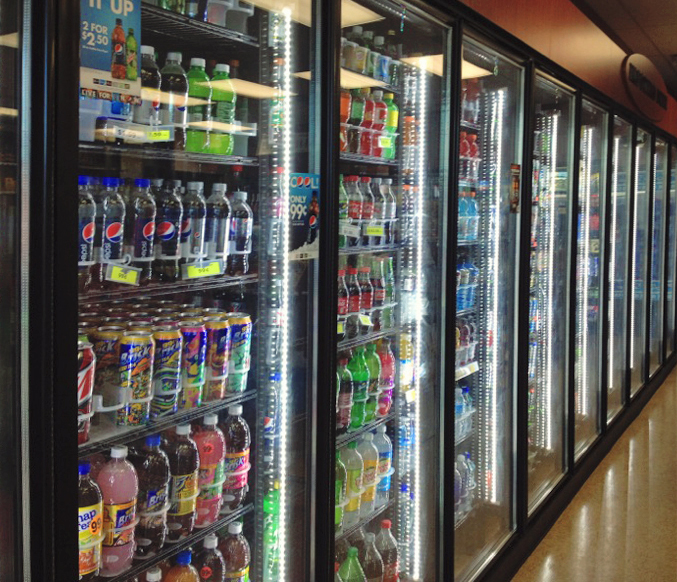 Every cooler or freezer glass door comes equipped with high quality energy efficient tempered glass, pre-wired frames, LED lighting, anti-sweat sensor, magnetic gasket, easy quick connect and heavy duty shelving. 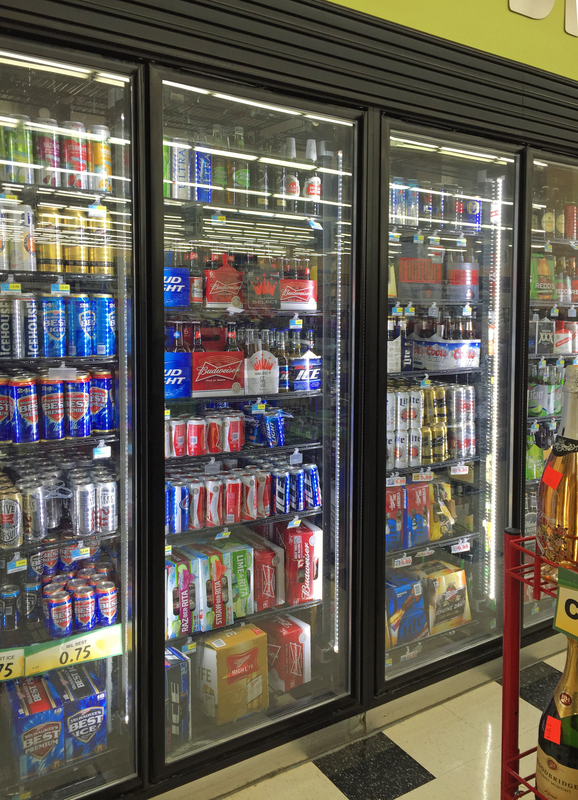 We can design and build a walk-in/reach-in from the ground up, or simply give a face lift to an existing cooler/freezer system. RW International is DOE 2017 Compliant, UL, ETL and SGS certified. We are also a certified company through the Michigan Saves program, which offers financing to qualified customers purchasing RW energy efficient products. For Michigan Saves application, please click here. If you have any questions our knowledgeable customer service representatives are industry focused and experienced with our product lines, and will be happy to assist you during business hours. Please contact us to inquire more information on delivery in your area at 586.920.2796. We look forward to hearing from you. Dealers interested in collaborating with our company can contact us directly via phone or email for more information. We often rely on contractors in order to get projects sold and we will market our businesses together for an added marketing advantage for your company.